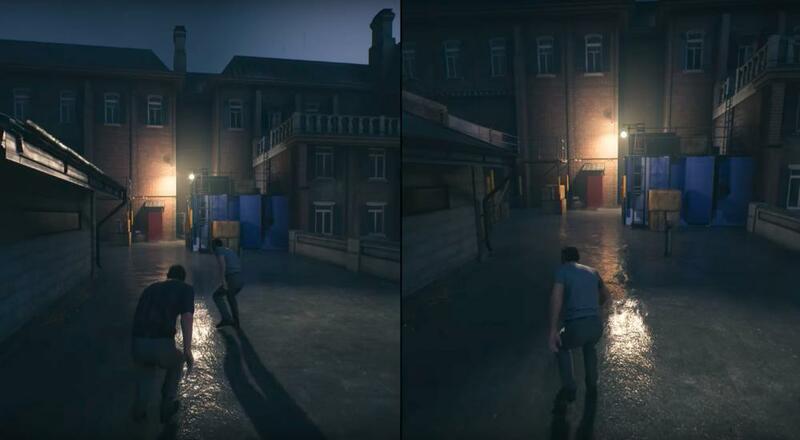 At last week's "The Game Awards," a new gameplay trailer dropped for Hazelight Studios' forthcoming co-op adventure, A Way Out. In the midst of the game's director saying a lot of things, he also mentioned that when the title launches next year, it will feature something unique: a free co-op trial. Based on what's said in the trailer (see below), it sounds like this trial will provide your co-op buddy of choice the ability to play through the entirety of the campaign with you online; no time limit or "play to certain point." When the title was debuted at this year's E3, Josef talked about how the entire thing has been designed to be a co-op experience that requires a second person to play it, ideally on the couch. If you don't have a local co-op buddy, then the free trial will provide an avenue for you to still enjoy it. One person buys the game, and your buddy can download the co-op trial to play through it with you. That's it. All that being said, while the trial itself is free, your friend will need a few things in order to play it with you. Specifically, they'll need an Internet connection, an EA account, and an Xbox Live Gold or PS+ subscription (if you're playing it on the console). A Way Out will launch on PC, Xbox One, and PlayStation 4 on March 23, 2018 for $29.99. It supports two player co-op locally or online throughout the campaign. Page created in 1.3280 seconds.